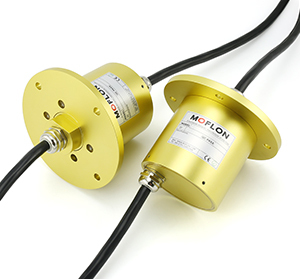 • MG Series slip rings ,solid shaft ,which are designed for end shaft/flange installation, also called big capsule slip ring because it has a stator flange like caps. 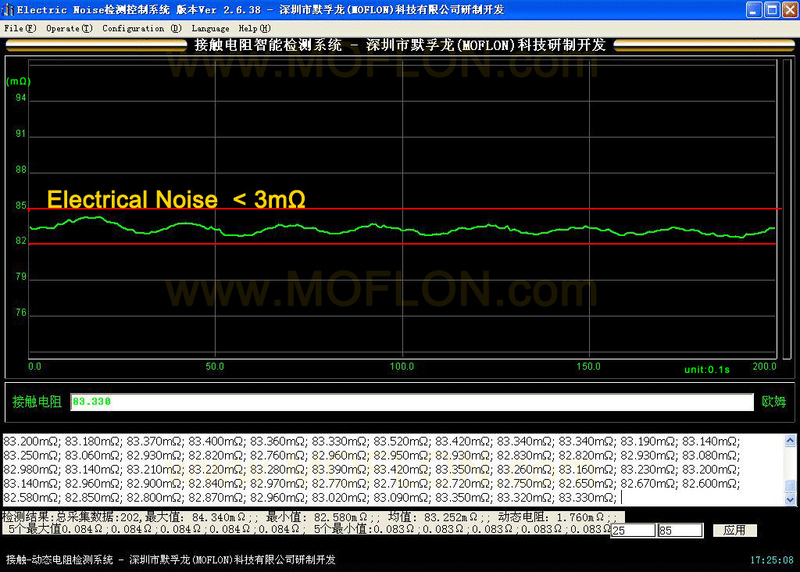 • With solid style, no through bore, can support much more circuits at the same OD. • This solid stator flange slip ring is suitable for end face mounting by stator flange.